Don't see your Industry? Call us. Drones, or Small Unmanned Aerial Systems (sUAS), are not just toys for hobbyists. They are powerful data capturing devices transforming the way companies operate — offering unparalleled insight and delivering ROI for companies large and small. 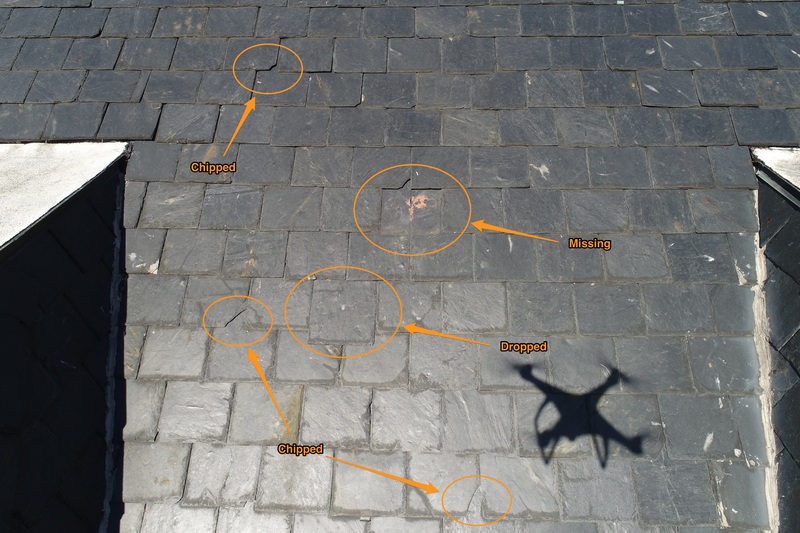 ​Manage, measure and communicate site progress with Drone (sUAS) Data. Save time and reduce risk with sharable drone maps and 3D models. Photogrammetry without Ground Control Points $100.00 per 10 acre increments. 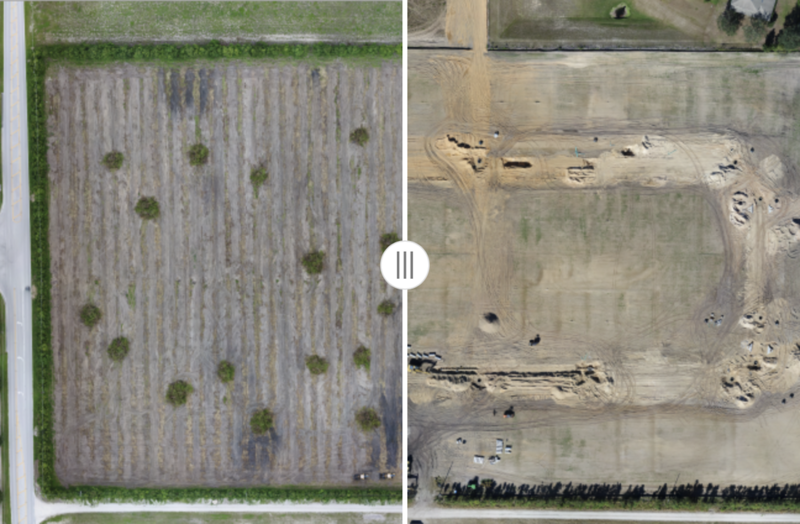 Over the last few years, as drone technology has advanced, so too has the ability for drone maps to be highly accurate and useful in many industries. There are many applications remaining to be discovered. ​​Photogrammetry without Ground Control Points $100.00 per 10 acre increments. Polk Drones has developed a Turnkey GIS application to conduct complete, accurate tree counts. Instead of relying on time-consuming manual counts taken on just a small portion of a grove, drones are used to compile automated tree counts of entire groves in a matter of hours. Drones (sUAS) are rapidly being adopted for loss assessment in the insurance industry. 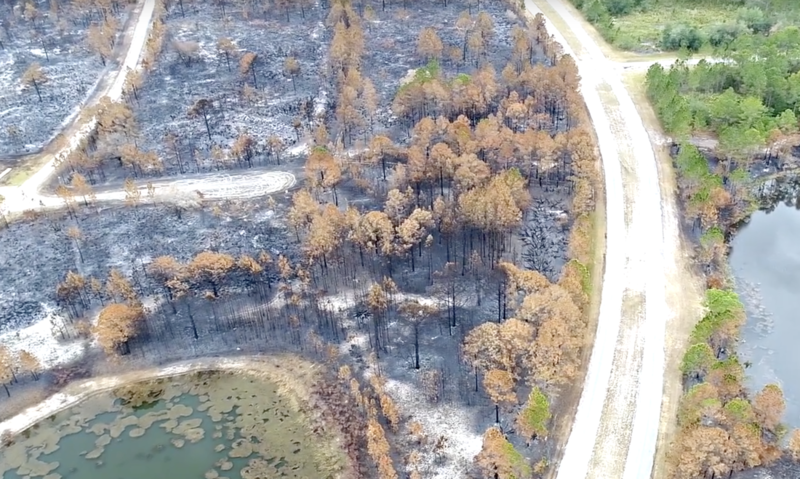 Before issuing a new insurance policy, insurance companies can use sUAS to inspect properties, verify the risks to be covered by the insurance company and also maintain detailed maps for before/after comparison if a claim ever does arise. Drone (sUAS) inspection solutions are at least 4 times faster than traditional climbing and inspection methods. Keeping climbing inspection crews on the ground avoids hazardous heights and significantly improves safety. Polk Drones can provide the cheapest, most effective aerial photography solution available to people and businesses today. $250.00 per hour for aerial video footage.